Willkommen auf der ProZ.com Geschenkeladen. 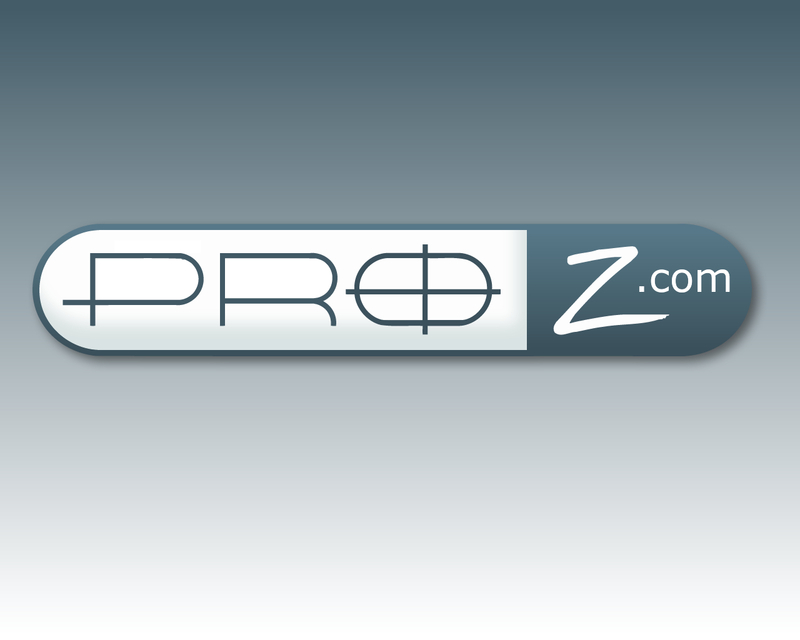 Hier finden Sie einige Fun-Produkten mit den ProZ.com-Logo. Bring ProZ.com von Ihrem Bildschirm zu Hause oder im Büro! Auf der Suche nach Bücher über Übersetzung und darauf, ein freiberuflicher Übersetzer? Seien Sie sicher, dass Sie ProZ.com 's Books Abschnitt. The general consensus seems to be that some idiot used MT for the text as opposed to dropping acid for an enhanced translation experience. Even stoned it's hard to screw up a translation that badly assuming that you have some reasonable grasp of the language. While I applaud the perpetual willingness of Henry & Co. to broaden their business horizons within the confines of their ideology and find even this diversion with dog dishes and teddy bears to have some redeeming social value, I am disappointed once again at the utter lack of regard shown for core principles of the profession off which the platform feeds, to wit: quality and accuracy. With various mechanisms available on the ProZ platform to identify translators and assign texts like this to them, or even to make use of crowdsourcing options as has been done in the past, it is truly curious how this could be fouled up so thoroughly. I wonder what other languages look like. I wonder if the founder and staff, who consistently show an endearing geeky attraction to technology over legal or social appropriateness, have been drinking a little much of the L10n Kool Aid which causes so many to hallucinate about a future of Translating Machines of Ever Loving Grace and the post-editors who serve them. I actually like the idea of a bit of merchandising on the platform, though I find the prices a bit appalling. Anything that helps pay the overhead of the server infrastructure in an ethical way is welcome as I see it, but for what ProZ aspires to be there are a few basics which ought to be kept in mind. Instead of drifting aimlessly through the waters of platform experimentation and hitting the obvious rocks shown here, the responsible parties should steer their way to competent members and work out a deal for service that won't further degrade the platform's reputation for quality and drive customers off in disgust. Clearly copywriters will be queuing to take lessons from these guys...meanwhile, I've decided not to renew my platinum membership following this fiasco. We all make mistakes, but this is a bridge too far. No, Damian, this bridge doesn't go far at all. It's clearly impassable, washed out by a flood of machined Kauderwelsch. On the whole, the gift shop does not seem to be well received, both for its idiotic translation (well, at least the German version isn't called a "Giftladen"!) and for the items offered. While I do feel that the whole thing in its present form is somewhat far afield of the presumed theme and purpose of the site, I'm not opposed to the idea of an online shop like that per se. We'll see if they correct course and eventually get it right or whether this becomes yet another big bubble in the ProZ bathtub: smelly, but thankfully short-lived.